The 55- and 65-inch C-series will ship in April for $2,500 and $3,500, respectively. A 77-inch variant will come a month later in May for $7,000. The E-series will see a staggered launch: the $4,300, 65-inch model will ship in April, but the $3,300, 55-inch will curiously ship a month later in May. Finally, there's the high-end W-series. Those TVs will ship in June, for either $7,000 for a 65-inch model or a whopping $13,000 for 77 inches. LG's announcement didn't specify a release date for the lower-end B9 model, which will be available in 55 and 65-inch configurations whenever it does arrive. Neither did it mention the rollable TV (dubbed the R series) that made such a splash at CES, or the 88-inch, 8K option, the Z9. All of those TVs are expected this year sometime, but it looks like we'll have to wait a little longer to get final confirmation of release dates and pricing. The long wait is over for sci-fi and horror film buffs: the 1979 classic Alien will be released in 4K and HDR for the film's 40th anniversary. The remaster will be available on an UltraHD Blu-ray disc. 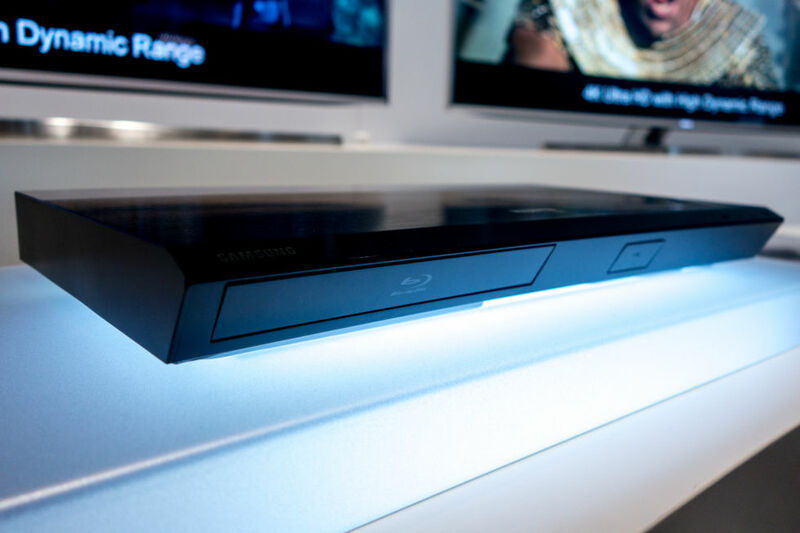 If you didn’t notice any Blu-ray player announcements from Samsung at CES this year, there’s a reason for that: the company has told both Forbes and CNET that it is getting out of the Blu-ray player business in the United States. The large chaebol conglomerate will introduce no new Blu-ray players anywhere, it seems, and will stop making existing players for the US market. This comes as a confirmation of what many observers expected, given that the company last released a new player in 2017. Samsung was reportedly working on a high-end Blu-ray player for release in 2019, according to Forbes, but those plans have been scrapped. Samsung didn't tell either publication why it decided to exit the business, and there is probably no big, single reason for this shift. But there are a lot of small ones. 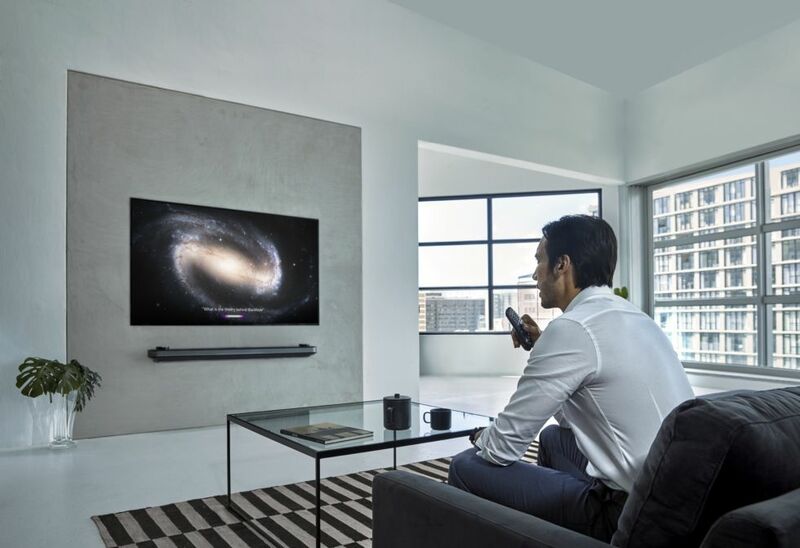 LG has announced its TV lineup in the lead-up to the 2019 Consumer Electronics Show (CES) next week. As in other recent years, the company has split its lineup between LCD and OLED models, and the OLED models are generally the most interesting. This year, LG's OLEDs and certain high-end LCD TVs will support HDMI 2.1, allowing them to display 4K content at 120Hz over HDMI. Apple is reportedly debuting much more than new iPhones later this year. According to a Bloomberg report, the company will reveal an updated 4K TV box alongside the new iPhones at its rumored September event. The new Apple TV will stream 4K content and highlight “live television,” including news and sports. The ability to stream 4K content would be the biggest update that the Apple TV has seen in a while, at least in terms of hardware. Back in 2015, the Apple TV was updated with a new remote control, app store, and Siri support. The report claims the new device will have a faster processor capable of streaming 4K and HDR content. But as with any 4K set-top box, users will have to connect it to a display that’s also capable of playing 4K content to reap any benefits. 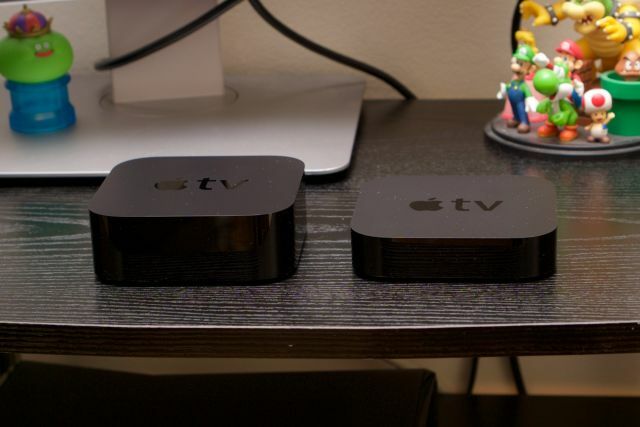 To accompany the new set-top box, Apple is also reportedly testing out a new version of the TV app. This was introduced last year as an app that aggregates streaming video content from various sources, making it easier for users to watch all their favorite content in one place.